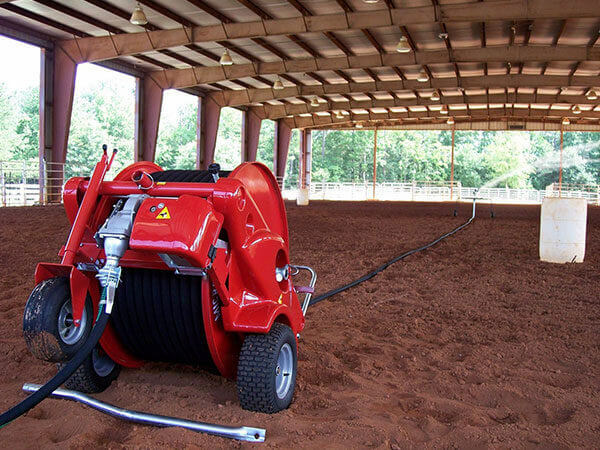 The Micro 505-505/SS Series Irrigation Travelers from ABI are ideally suited for sports fields, landscape areas, horse arenas and small acreage farms requiring irrigation at an affordable cost. 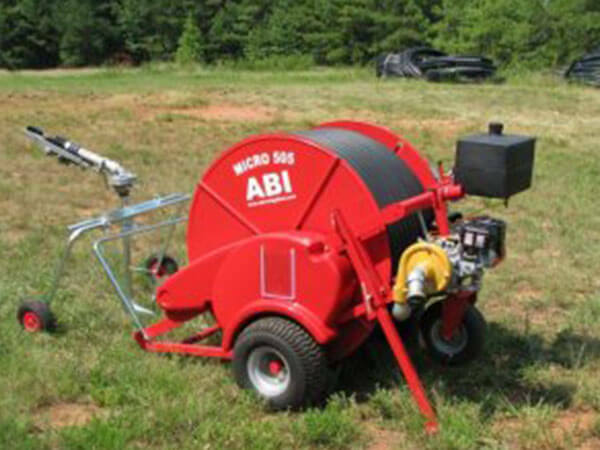 Micro 505-505/SS Series offer a dependable and economical solution with simple operation and minimal labor requirements. 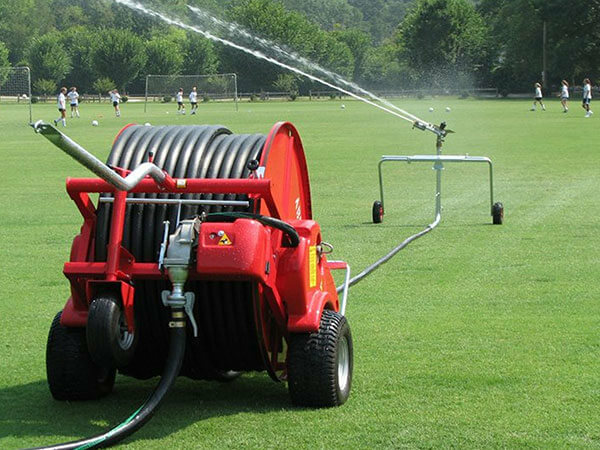 utilizing all the water ~ no wasteful dumping onto the ground. 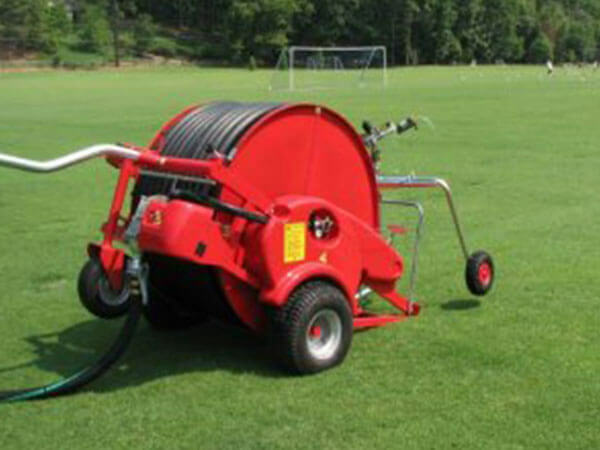 A Honda 5.5 hp engine and pump booster kit can be added to your Micro enabling in most cases the irrigation of a complete football field in one pass. View Micro 505-505/SS Hose Reel Performance (pdf). 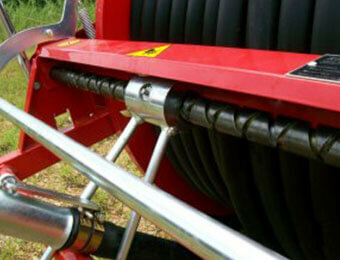 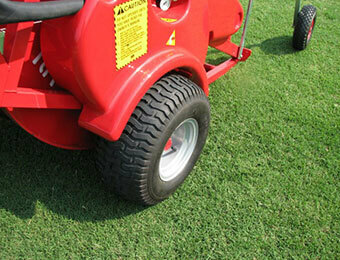 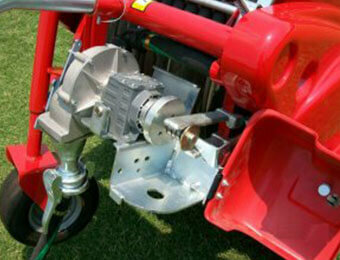 View Micro 505-505/SS Hose Reel Brochure (pdf). 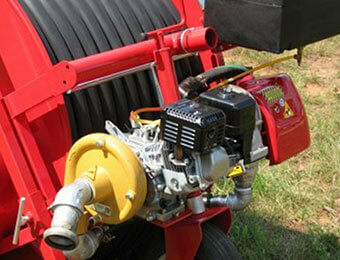 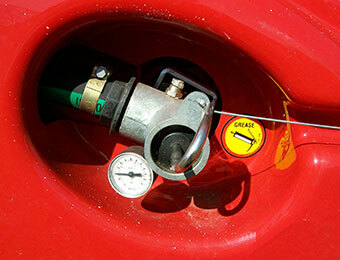 View Micro 505-505/SS Hose Reel Operator’s Manual (pdf). 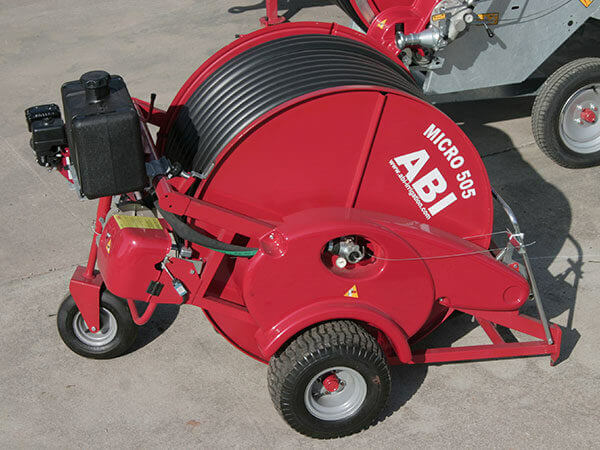 View Micro 505-505/SS Hose Reel Parts Manual (pdf).